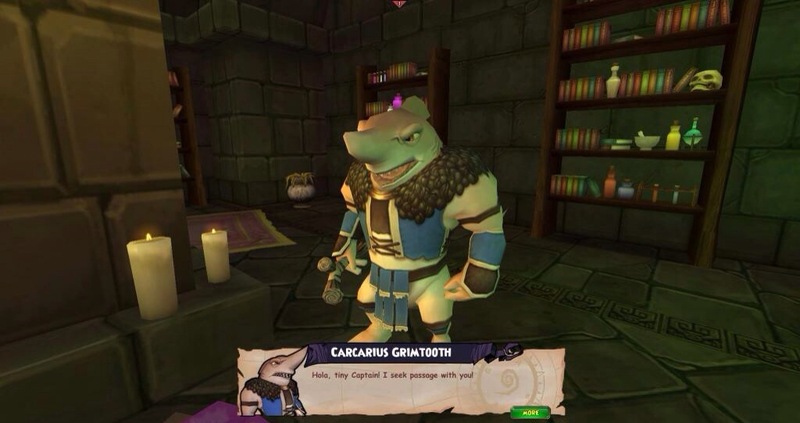 A new Grizzly Beast “hoard pack” just came to Pirate101, and it brings lots of Grizzleheim-themed items! If you didn’t see Pirates in the Sky’s guest post on Destiny’s Travels, check it out here! Also, check out Destiny’s post on our blog, here! Grizzleheim is likely to come to Pirate101, so we wanted to brainstorm some ideas for the world! 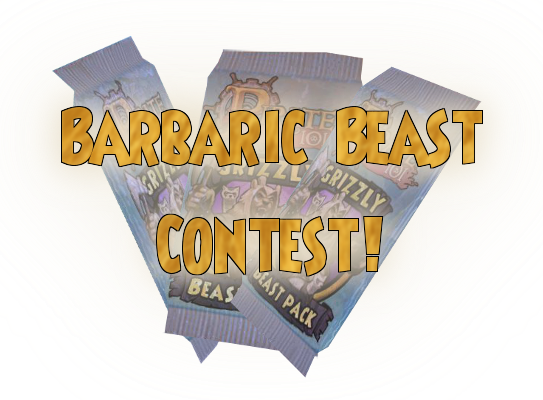 In the Barbaric Beast Contest, you can create your own companion or quest (or quest-line!) 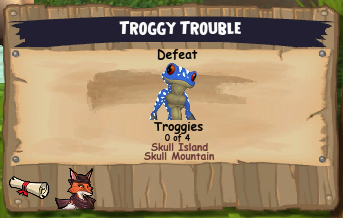 for Grizzleheim! 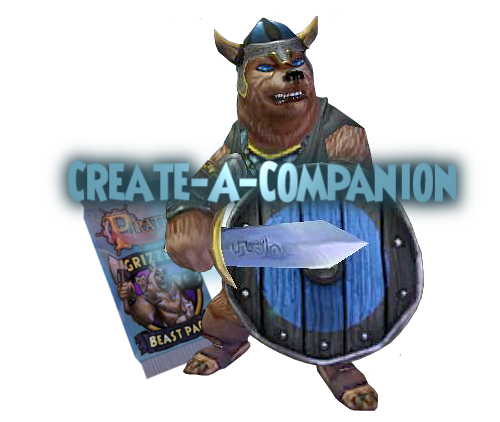 If you’re choosing to enter the Create-a-Barbaric-Companion Contest, follow these rules! If you’re choosing to enter the Create-a-Grizzleheim-Quest Contest, follow these rules! Email your entries to before September 28 at 11:59 PM Central Standard Time! If you win, you will receive an email in reply with your prize code and a short message of congratulation! Pirates in the Sky is now 2 years old! I can’t believe that time has gone by this fast and it has been two whole years since Pirate101 was announced and I published this blog! Pirates in the Sky (and its social media profiles) have been updated with a new look! Please enjoy this new theme with new buttons in the sidebar. 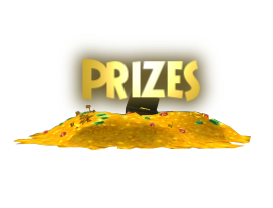 Also to celebrate the Blogaversary, there will be a contest! 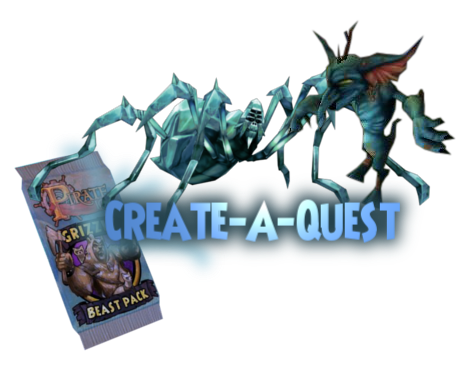 The goal of this contest is to make your own Springtime Bundle. finish by May 14th, 2014 at 12:00 noon Central time. There is the new sneak peek image KI released! If you redeem the code “poppy”, you will get a commemorative poppy wreath to celebrate Veteran’s Day 2013. Thank you to all who have served our country. Don’t forget to enter my small Training Tome raffle! Good luck! Just a quick raffle to keep you guys happy (and me happy)! Click on the picture below to go to the raffle page and enter! Pirate101 has given a ton of codes to the WarCry network to give away! Follow this link and then look for the following box.